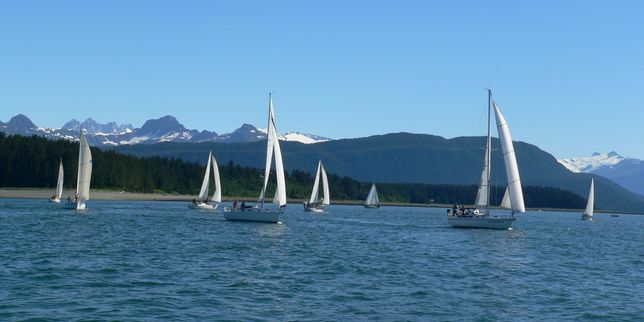 SouthEast Alaska Sailing Club (SEAS) is celebrating it's annual winter bash. V's Cellar Door will have a customized menu (to be provided early next week). Awards for the 2016 season will be presented along with discussion of the upcoming season. It's time for the SEAS Spring Party! It will be held on Friday, May 6th, from 5:00-9:00 pm in the shelter nearest to the parking lot (#1) at Sandy Beach. 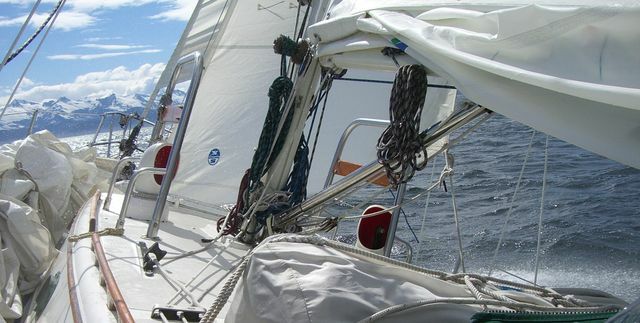 This is a great chance to get to know your fellow sailors, find a boat to crew on or a crew for your boat, and just hang out and swap stories over a beer and a burger. Bring something to grill or share. Hot dogs will be provided. If you bring beverages, remember--no glass bottles are allowed. The April Sailor Talk will be this Thursday, the 28th. It will take place at 6 pm at NorthWind Architects (126 Seward St). The discussion this month will revolve around the upcoming racing season, including both the SEAS Cup and the buoy races that will be held during the Maritime Festival. Information will be presented about rules, safety, communication, and other factors necessary to have safe and fun races. 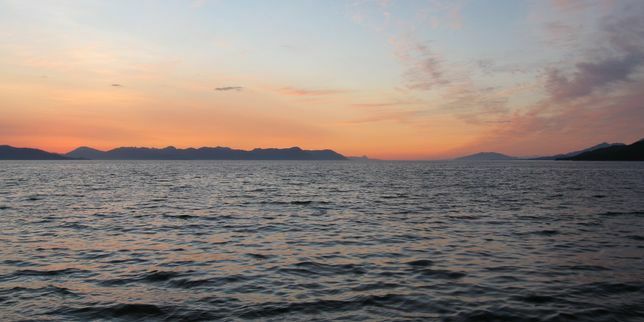 If you are interested in crewing for the Admiralty Island Rally this summer (June 18-June25), this will be a good opportunity to talk to skippers and find a boat. The third Sailor Talk of the season will be held next Thursday, March 24th, from 6-8 pm at NorthWind Architects (126 Seward St). The presentation will be given by sailmaker and historian Louie Bartos, of Mariner Sails in Ketchikan. He will lead a discussion and demonstration of traditional sailmaking and rope making. He will also talk about the historical aspects of sailmaking, using examples from the 16th century forward, including the HMS VICTORY (1765), the VASA (1628), and the MARY ROSE (1545).